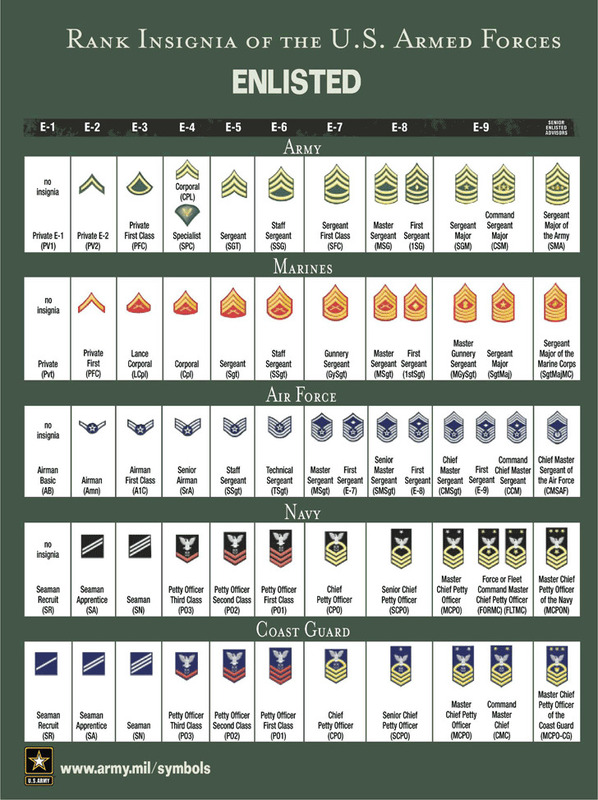 The Army Rank Chart is a table which lists the ranks and units of the military of the United States. 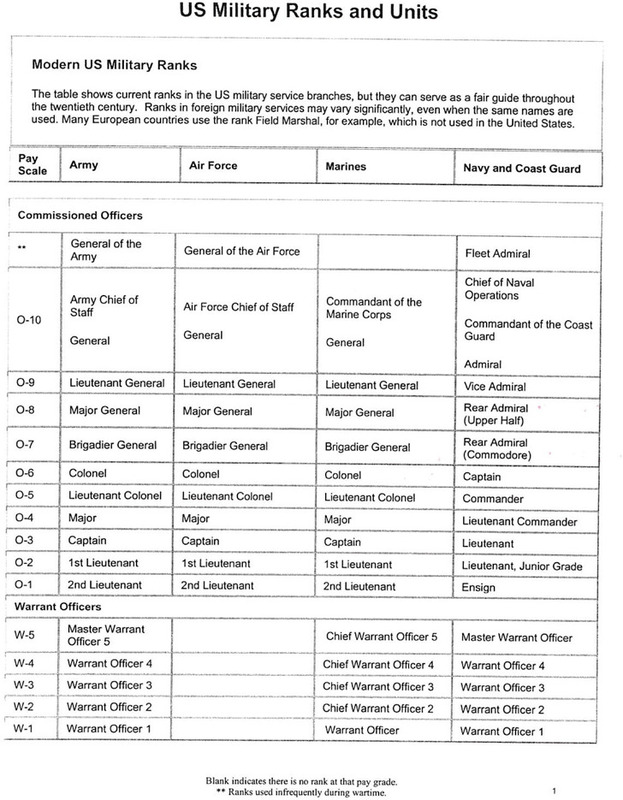 The structures of the United States military ranks comes from the British military traditions, which is the same as for similar to the ranks and titles of the British military. 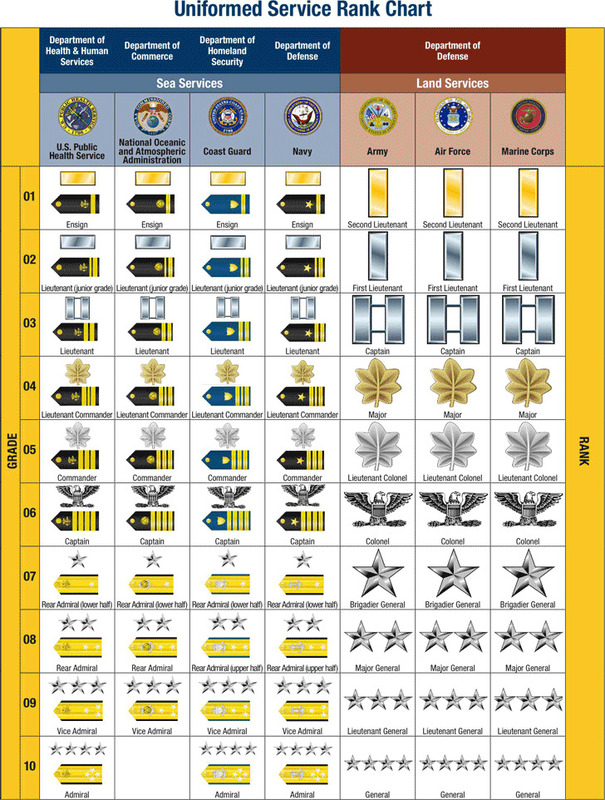 For your reference, we offer some different kinds of templates, such as US Military Ranks And Units and Army Memorandum Template, and all these templates are free to download.